I will be having a book party this Sunday 23rd from 2-5. 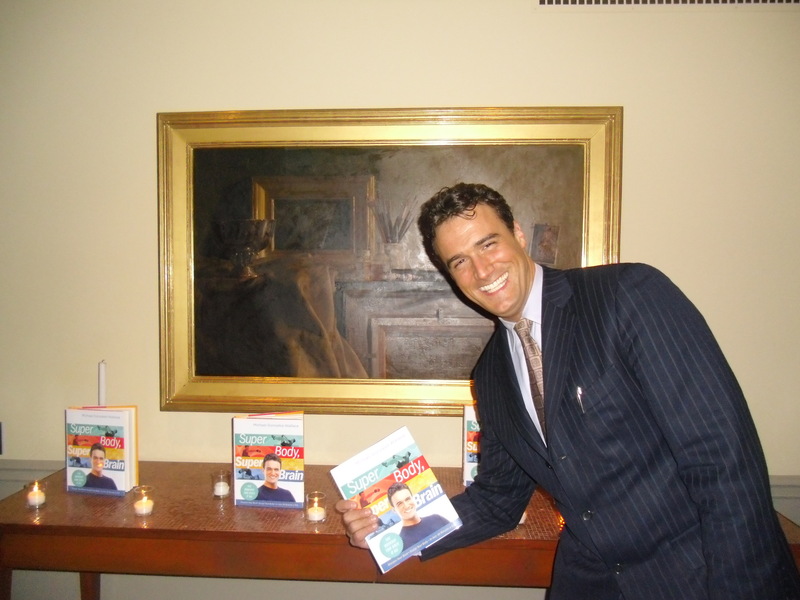 Please email me if you want to come or to get your book signed. 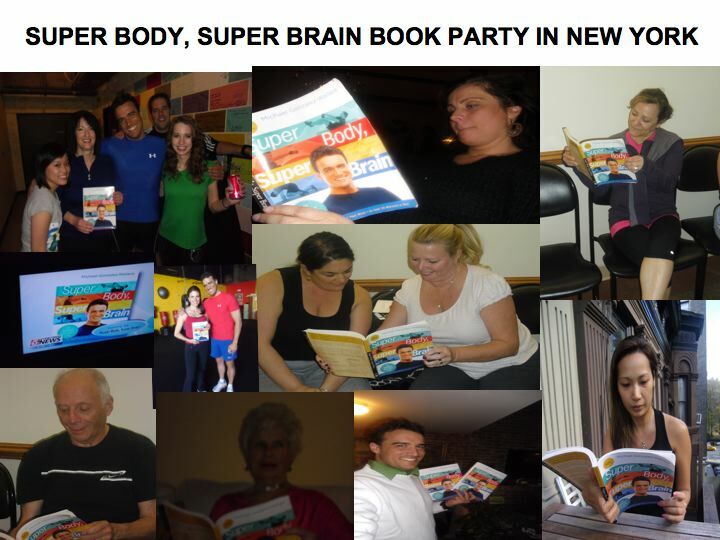 My email is michaelgonzalezwallace@gmail.com looking forward to see you this SundaySUPER BODY SUPER BRAIN BOOK PARTY!